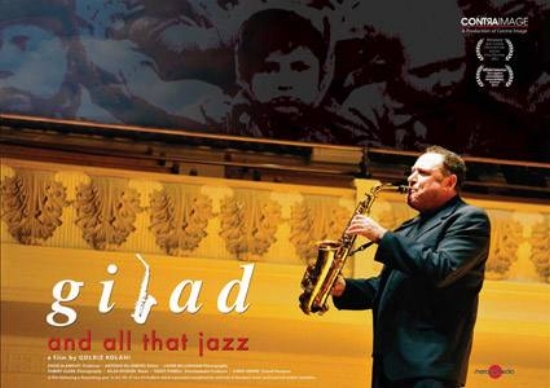 Finally, the 2012 documentary Gilad and all that Jazz made it to youtube. You can now enjoy this great film by Golriz Kolahi. You can meet Gilad's bitterest adversaries and judge for yourself whether they have something to offer. You can listen to Gilad's music, meet the OHE, the Blockheads, Robert Wyatt, his family and obviously learn about Gilad's thoughts.